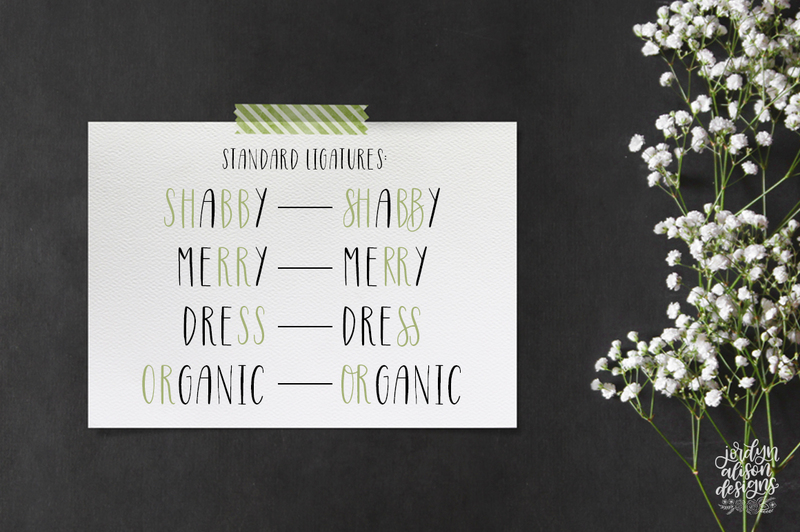 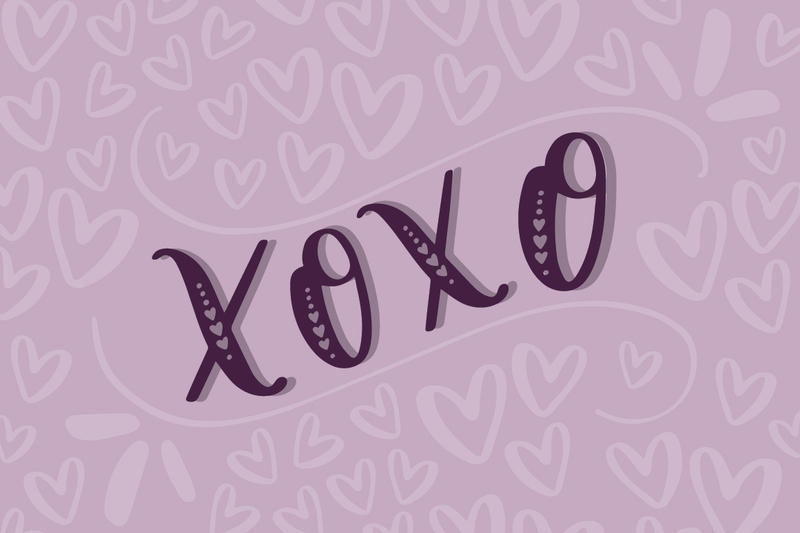 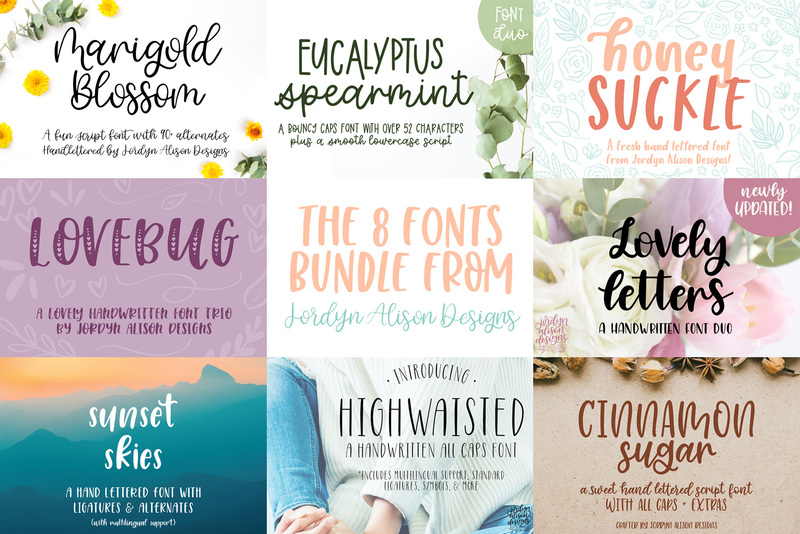 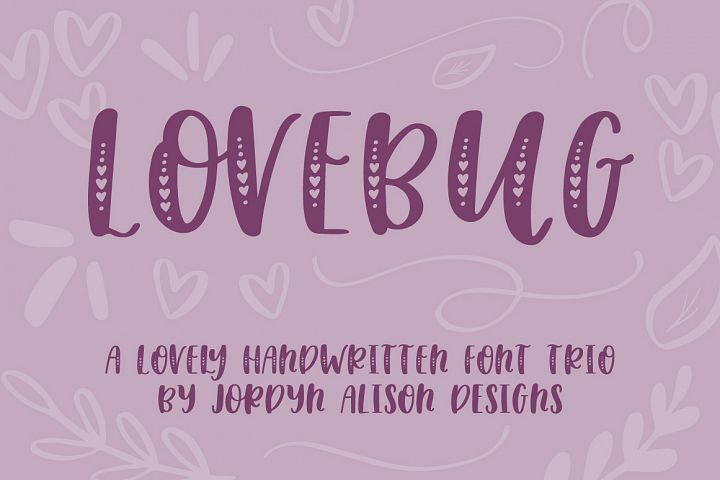 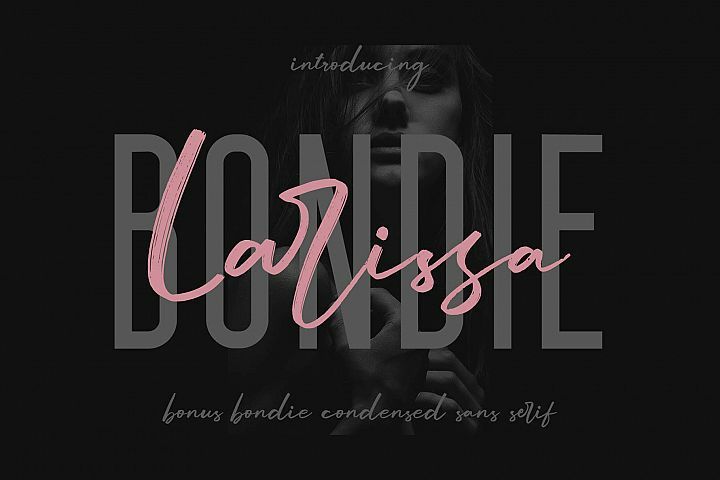 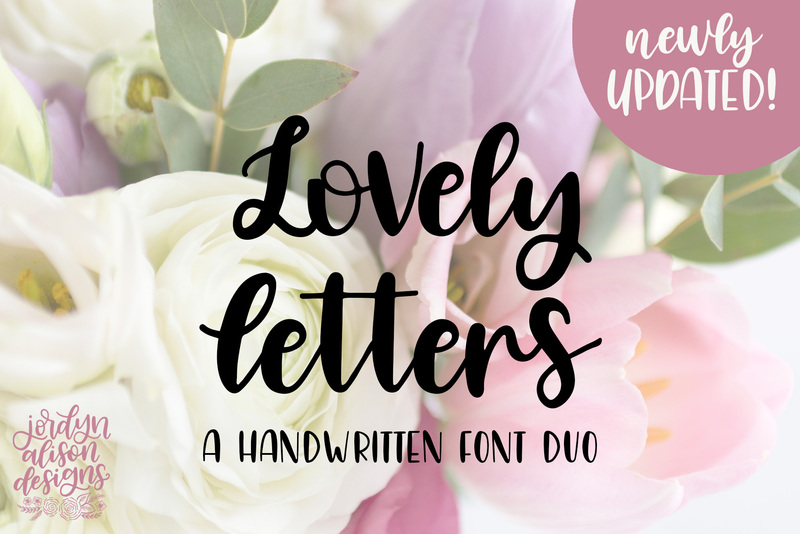 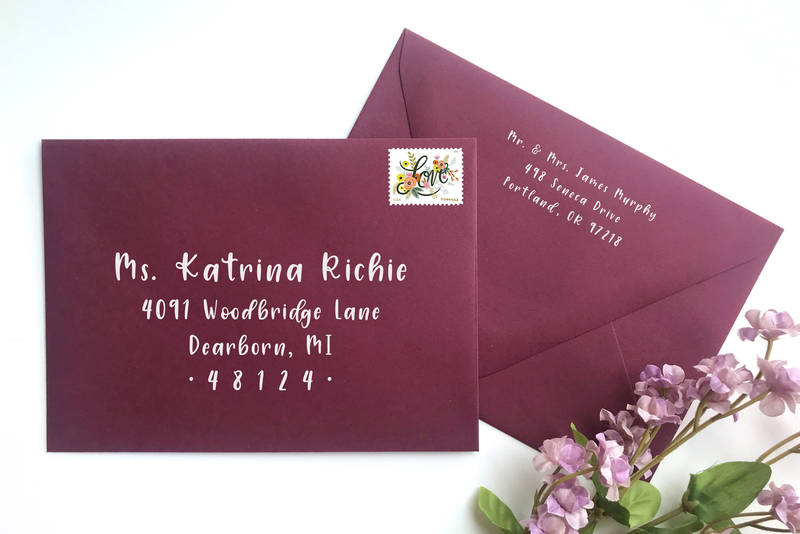 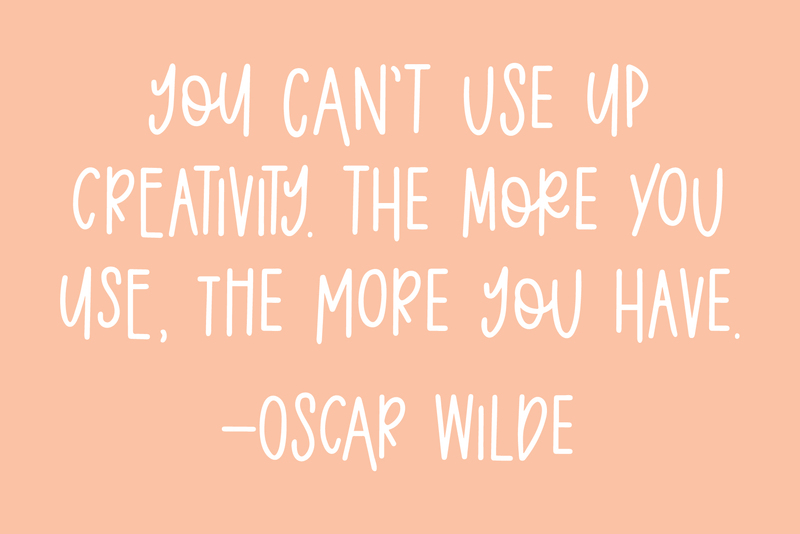 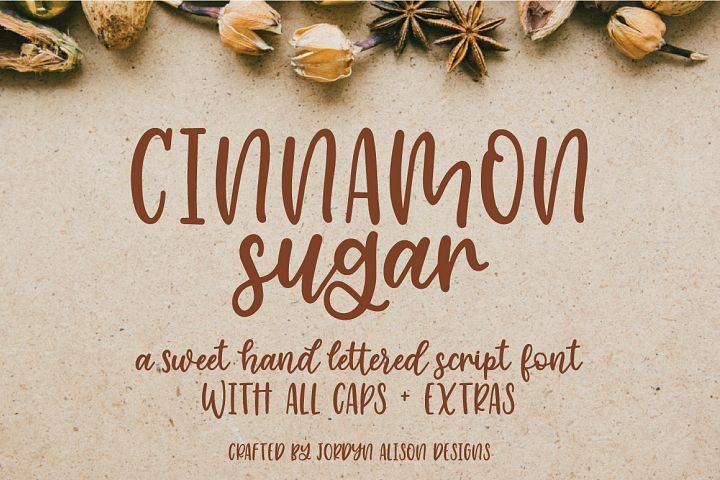 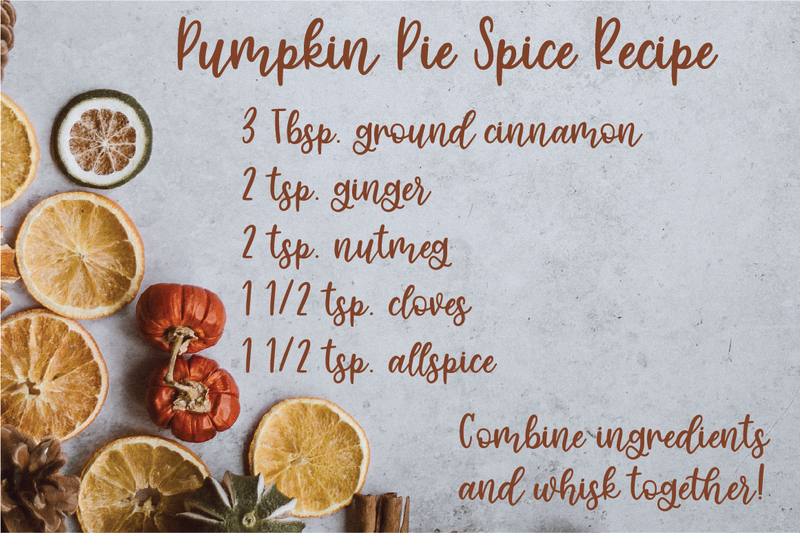 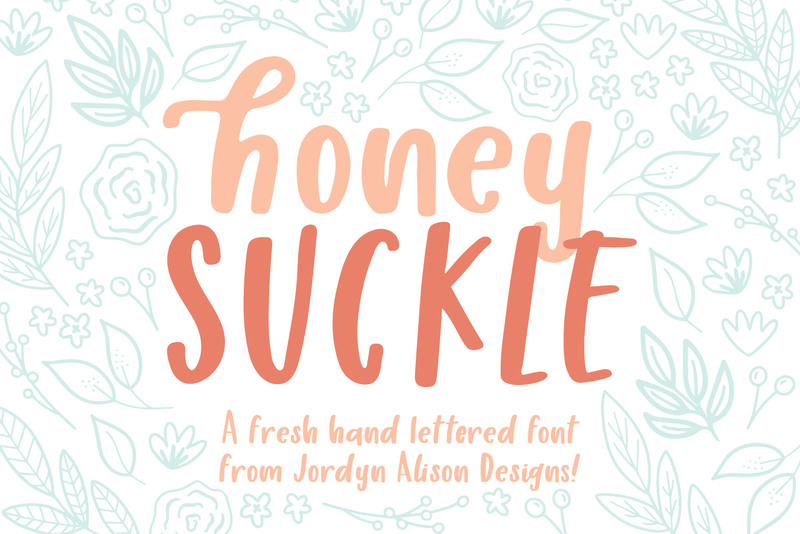 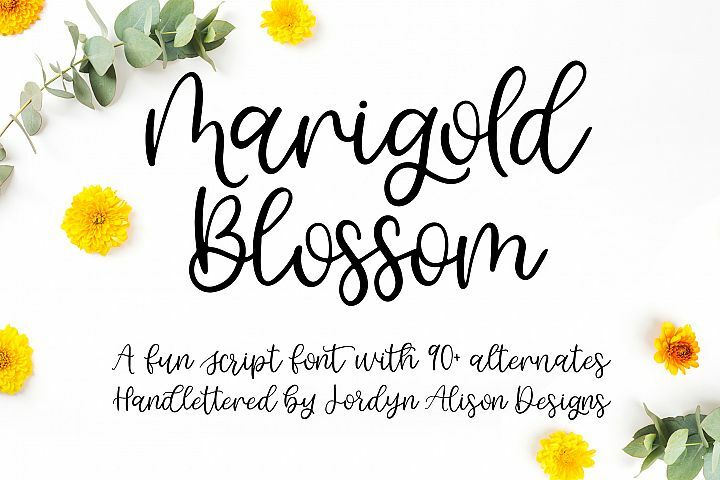 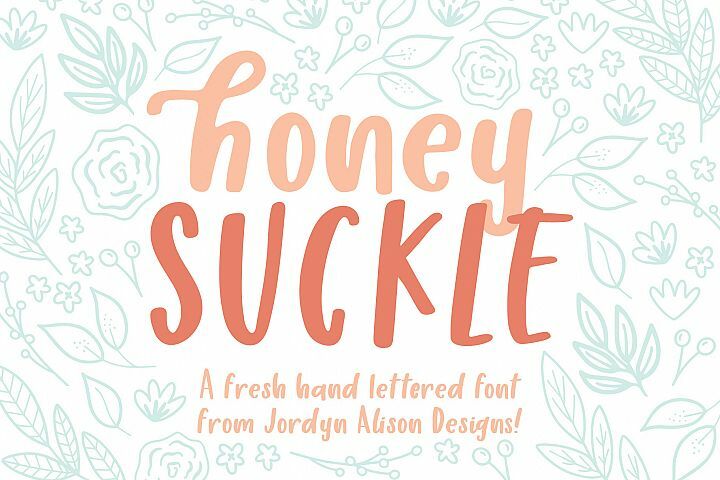 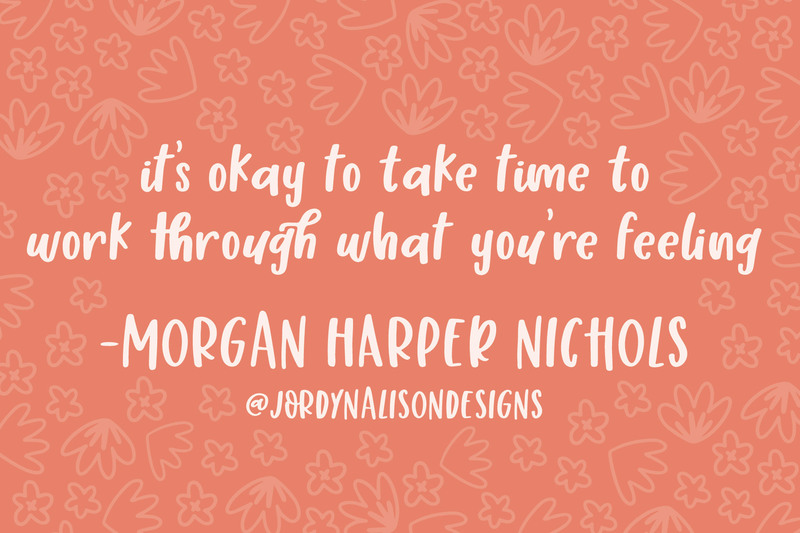 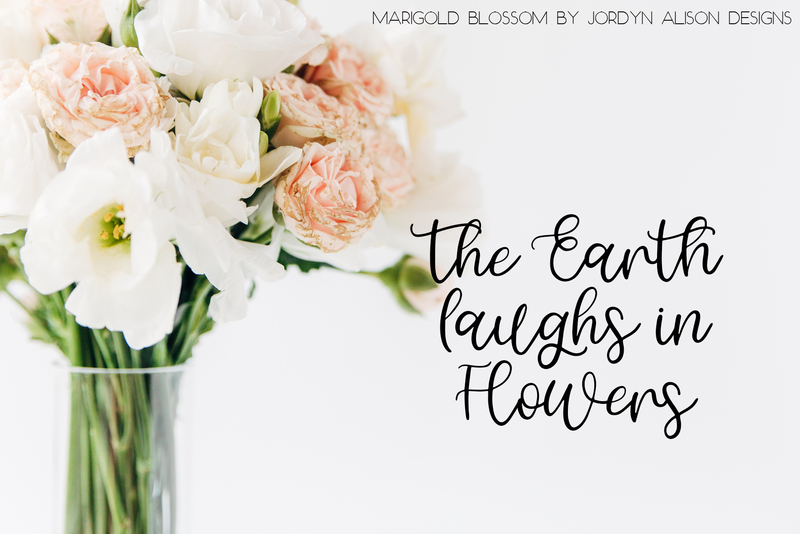 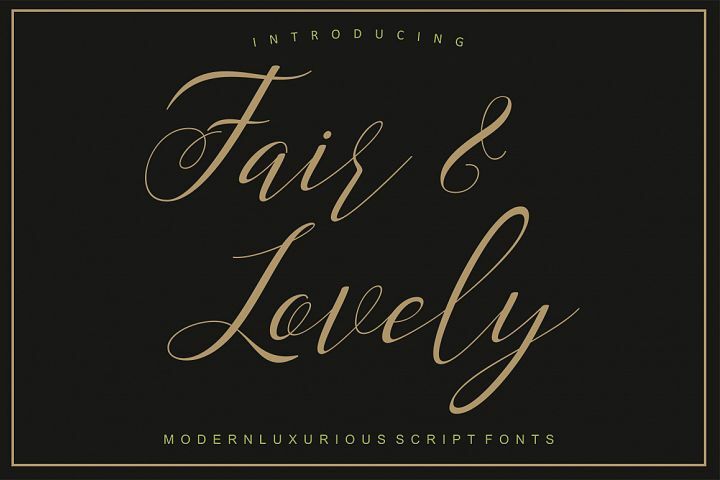 Introducing the 8 Fonts Bundle from Jordyn Alison Designs. 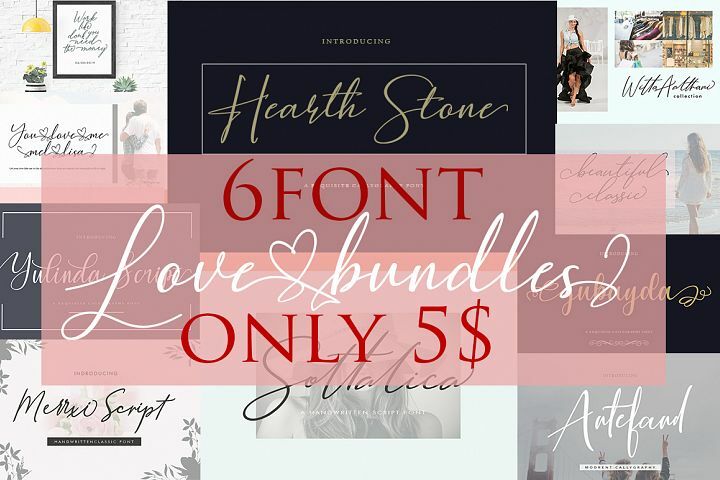 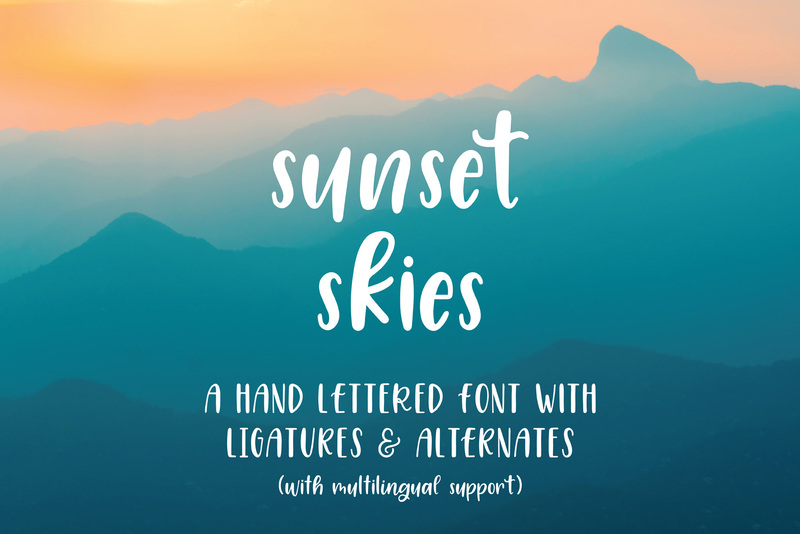 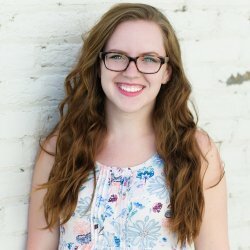 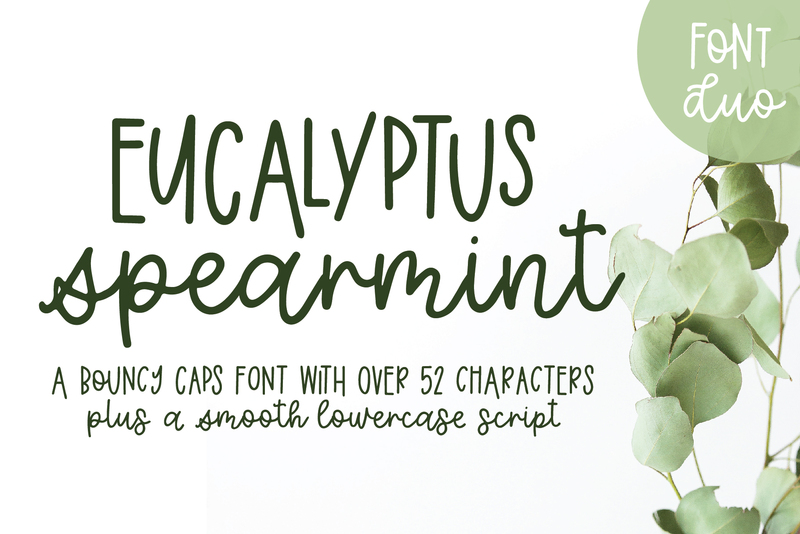 Bundle all 8 of my current fonts together for more than 50% savings! 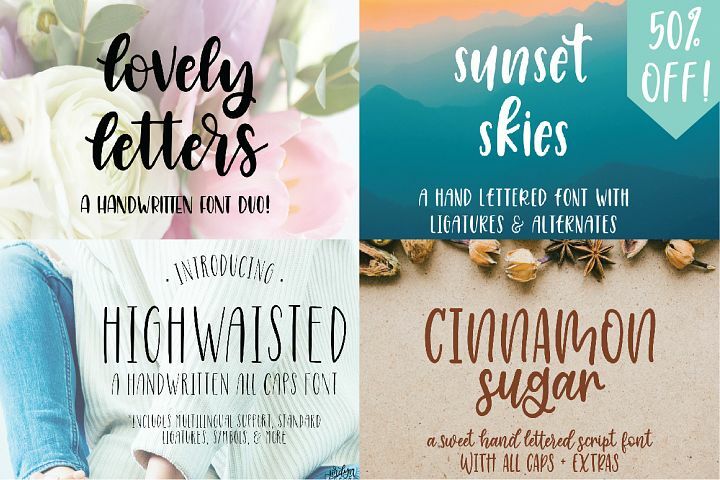 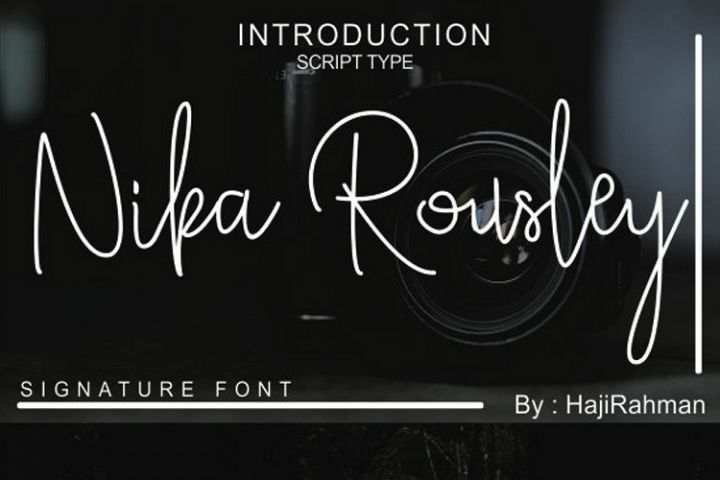 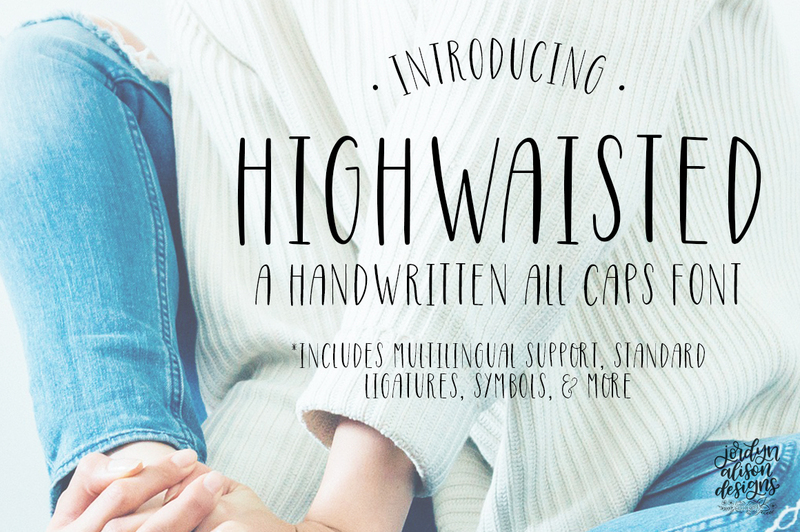 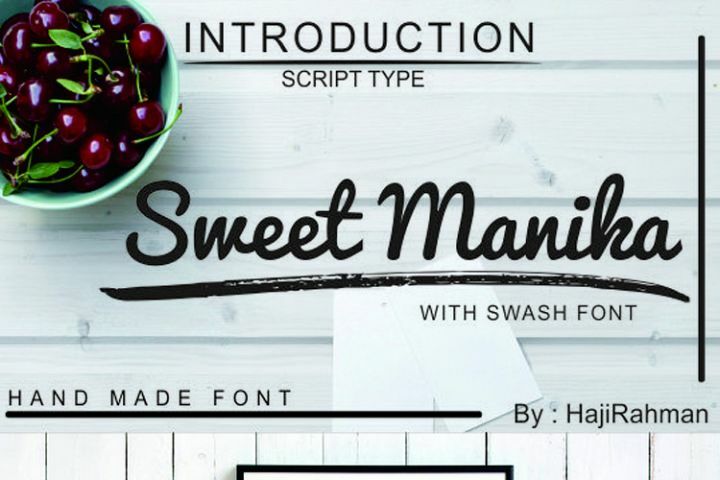 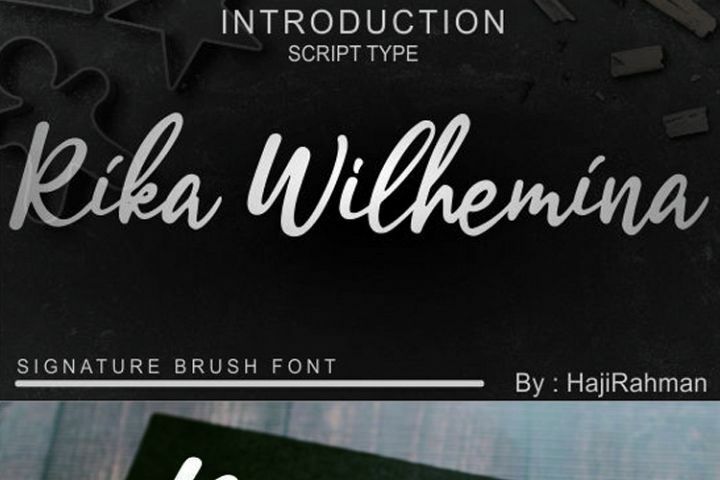 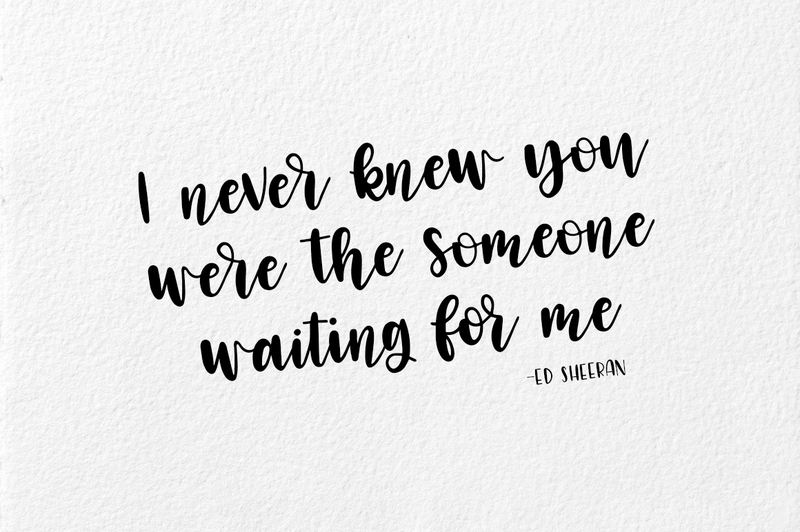 This bundle includes 4 script fonts, 3 sans serif fonts, and 1 decorative font.